In a quiet room where you can hear the birds' chirping, please enjoy "luxury not to do anything"
The rooms of the hotel are old-fashioned and cozy. 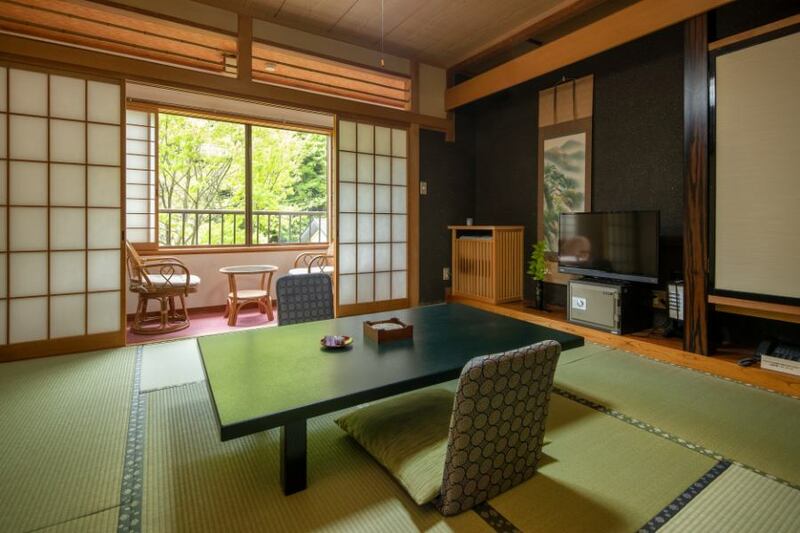 The four rooms built in Tanigawa have good views from the windows and the best ventilation.Why do not you feel the Shima winds in the quietness of Shima. It is a corner room (with a toilet) on the 2nd floor of the hotel. 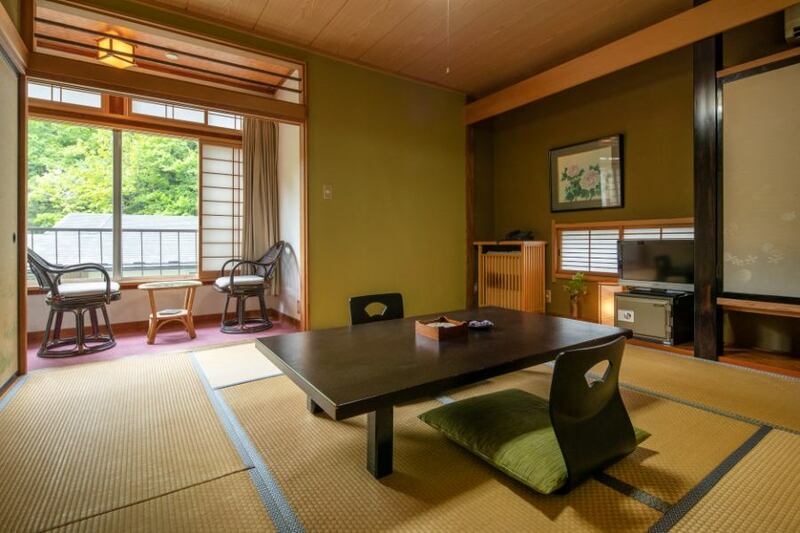 In a room with a nice view overlooking the valley from the window, if you open the two windows, Shima winds gently slip through the room, making me refreshingly refreshing. It is also recommended for guests coming by family. Guest room with second floor with good view (with toilet) will be. If you wish for a seasonal changing valley from the guest room window, you should be able to spend the time of exquisite healing. It is recommended for 2 to 3 people. It is a small, double room guest room (with toilet) on the 2nd floor of the hotel. 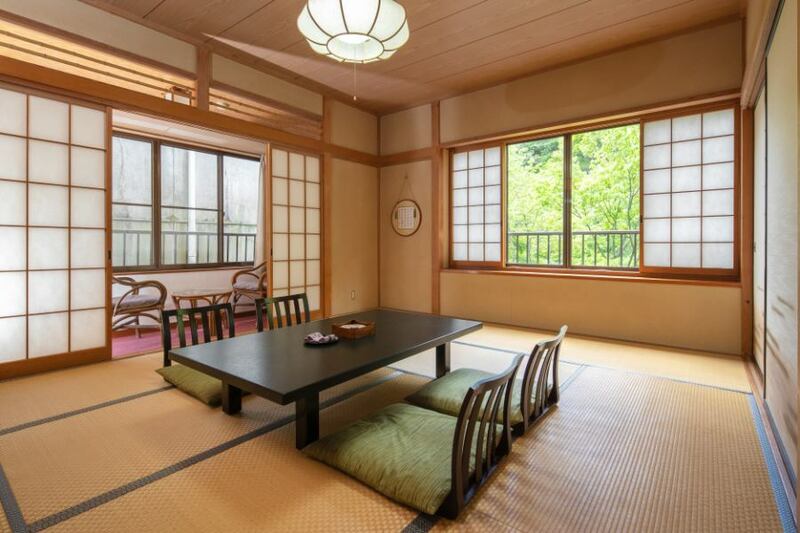 You can see the valley from the window and you will hear the streams of Ogawa comfortably. The scenery I was looking for somewhere in my heart.It is a room that you can feel again how simple the simple is. 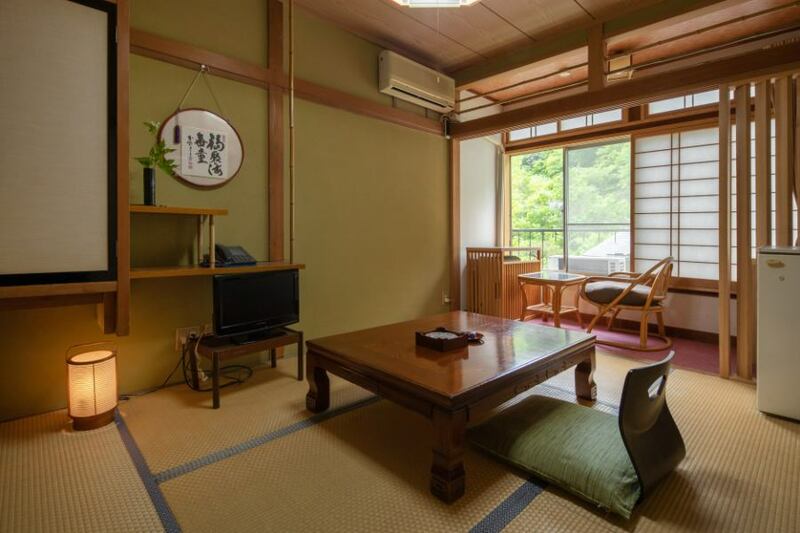 It is a small room, located on the 2nd floor of the hotel, just right for a single person traveling from 1 to 2 people. 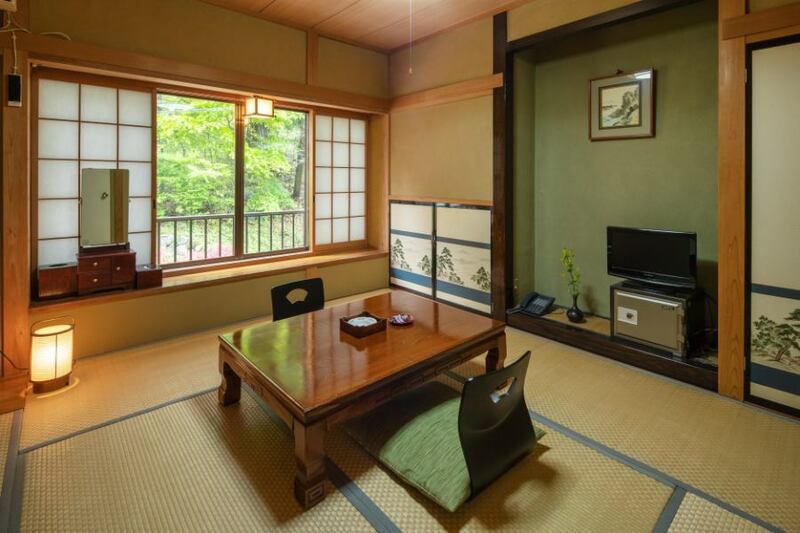 One of the features is interior decorated with a moist and Japanese atmosphere. 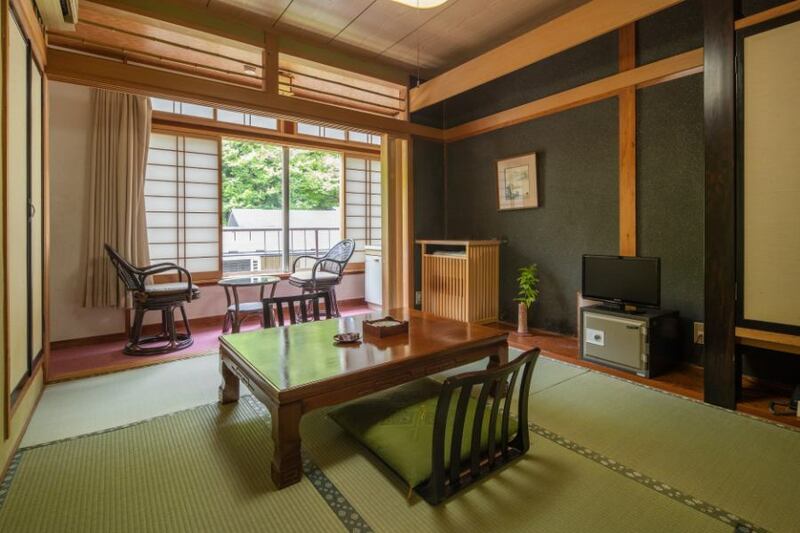 You can feel the mountain near by the veranda of the room. Please enjoy an elegant adult holiday. This room is located on the 2nd floor of the hotel. We offer rooms for 2 people reasonably. Hisashi style flowers do not stay long in the guest room ... It is a room that you can sprinkle naturally without being disturbed by anyone, and have a private time. It is a sunny corner room on the 2nd floor of the hotel. It will be for 2 to 4 people. Trees grow up right in the window, and the green wind is comfortable room that passes between the leaves. Required passkey.Please contact the front desk. ◎ What is sojuban's rinse? When you rinse your hair it gets shiny and firmly touches it. Of course there is no preservative at all.Please speak to the front desk by 8 o'clock.